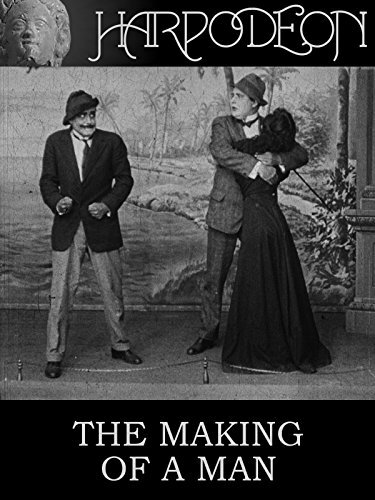 You can also have a look at the whole 1923 or at March 10 across the years. Have a look at the old newspapers from 10 March 1923 and get them! Get a FREE Numerology report based on the digits of 10 March 1923! Which were the important events of 10 March 1923 ? Roger Boom: American physicist, the creator of the first cryogenic storage unit for a power company in 1989; the unit cost $14-$17 million. 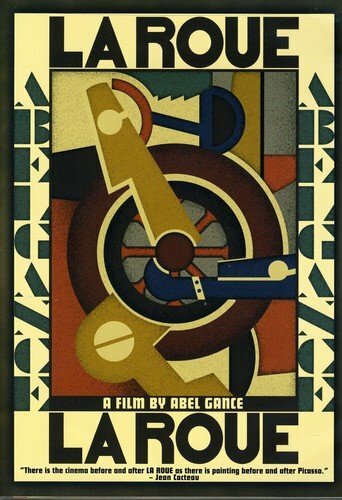 Pierre Gaisseau: French producer of documentary films which include "The Sky and the Mud," 1961. Charles Pot: French resistance fighter during World War II, a member of the "Libération Nord" movement. Manoranjan Das: Indian playwright (d. 2013). Val Fitch: American physicist and academic Nobel Prize laureate (d. 2015). Kenneth "Jethro" Burns: Country singer (Homer & Jethro). [Kenneth C] "Jethro" Burns in Conasauga: Tennessee, USA; mandolinist/country singer (Homer and Jethro). Ara Parseghian football coach (Northwestern: Notre Dame). Jacques Denoel: French actor and comedian, he died April 3, 1977 in Paris, age 54. ...and if 10 March 1923 was your Birth Date then Join our Birthday Club! 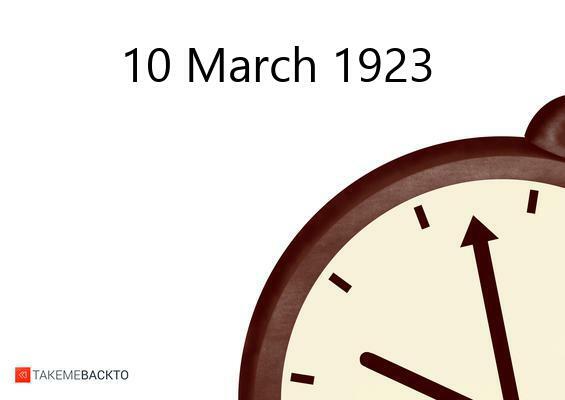 Tell the world why 10 March 1923 is such a special date for you!